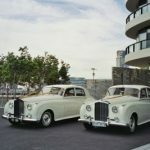 All About Class Hire Cars promises to deliver a friendly and personalised service with classically, elegant 1950s and 1960s Silver Cloud Rolls Royce’s. 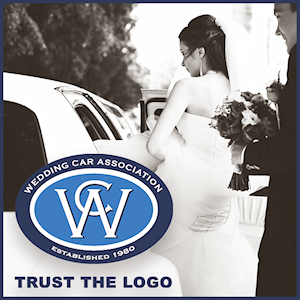 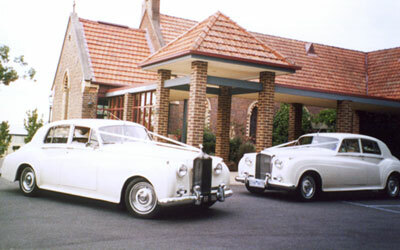 All our vehicles are air-conditioned ensuring a comfortable arrival at your ceremony and photo locations. 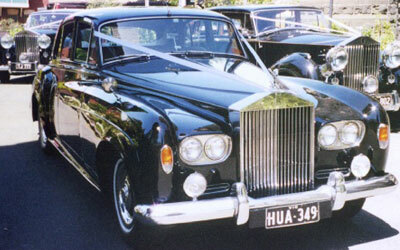 Fully uniformed chauffeurs will drive you to your destination and provide a red carpet service and complimentary champagne. 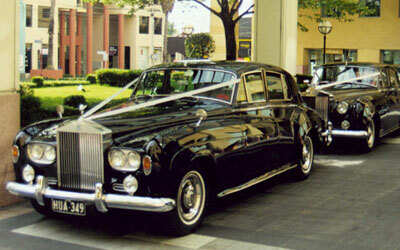 Special care is paid to your entire request and needs because the cars are chauffeured by their owners. 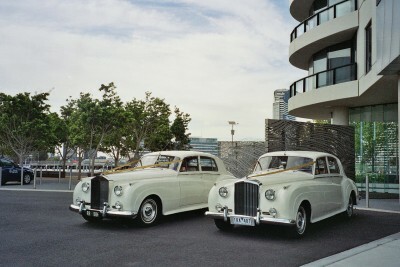 So if excellent service and refined elegance is what you are looking for in your wedding car hire please consider us.